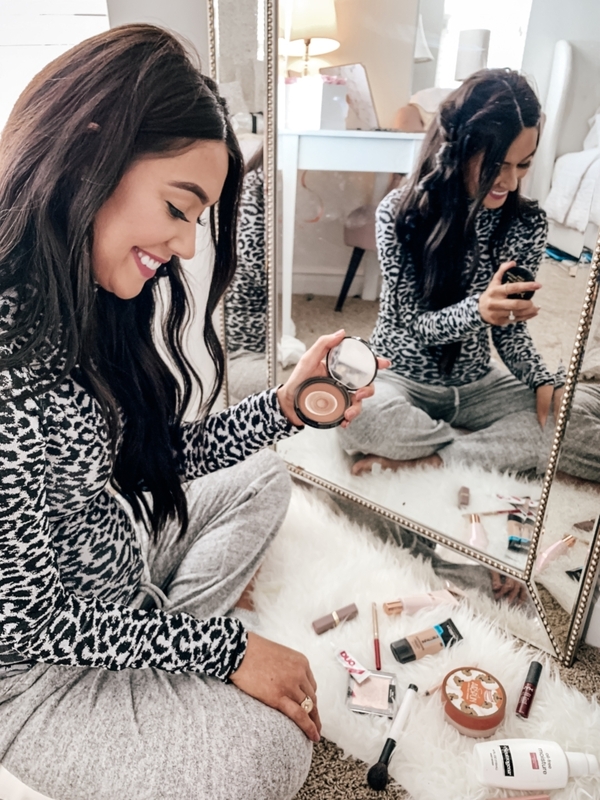 Alright, guys, I am a huge fan of drugstore makeup dupes and let me tell you, I have some really good ones ready for you. 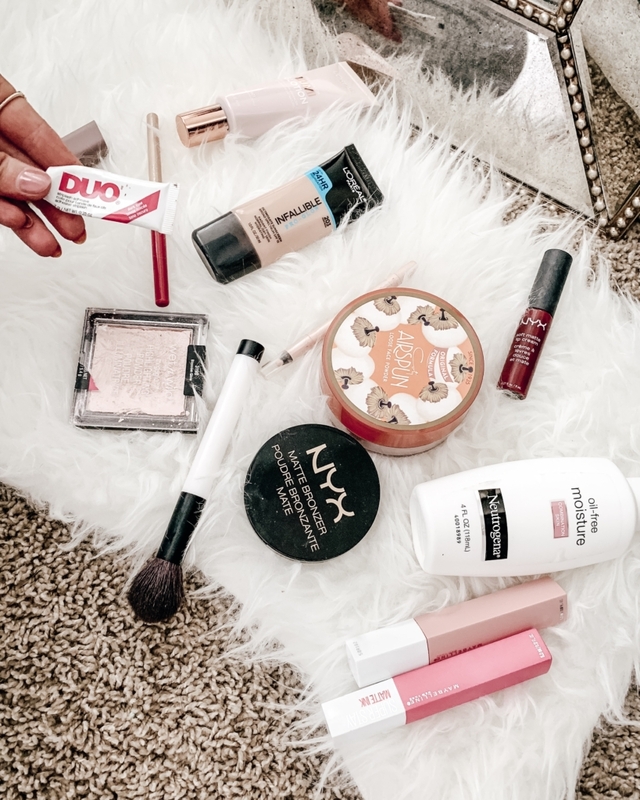 It is so easy to perfect an everyday glam look with drugstore products. I tend to use a mix of high-end products and low-end products. This works best for me on days that don’t require me to get all glammed up. Don’t you feel like that’s normal for us ladies, right? Don’t get me wrong, I’m all about splurging on some of the newest palettes though it is not necessary to spend an arm and a leg on makeup to achieve a gorgeous look. Oops, cats out of the bag. This is the truth. There are amazing drugstores dupes out there, so it’s easier than ever to achieve that gorgeous gold smokey eye that Kim K rocks! You should never feel like you can’t achieve a makeup look you’re going for just because you the newest palette is beyond your budget. 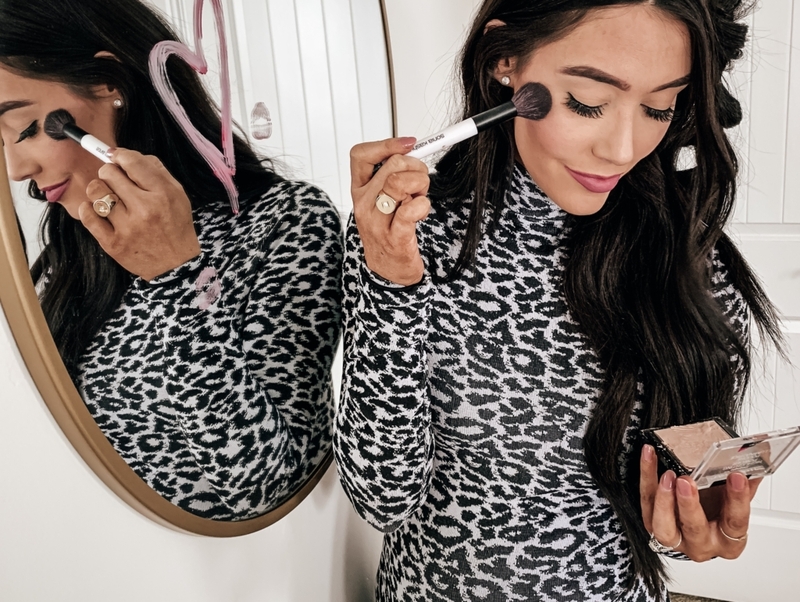 There are so many great options for makeup dupes at an affordable price. I almost forgot to mention that some of these products are new to me, so it was fun to give them a try. Have I caught your attention now, good! Let’s talk about them. Foundation– If you’re looking for a well-priced foundation that stays all day and is full coverage, then you need the L’oreal Pro Matte foundation. It is very very matte. Similarly, there is a Pro Glow option for this foundation if you’re into a more dewy complexion. It doesn’t make your skin feel sticky, it has a more “glowy” look. Since there are two options for this foundation, maybe it would be a good idea to get both and see which one you like best! Highlighter– This Wet N’ Wild highlighter is really good, like really really good. I do recommend spraying your brush with a makeup spray to grab more product on your brush. It does take a little longer to build up. Depending on how much highlighter you like will depend on the amount you apply. 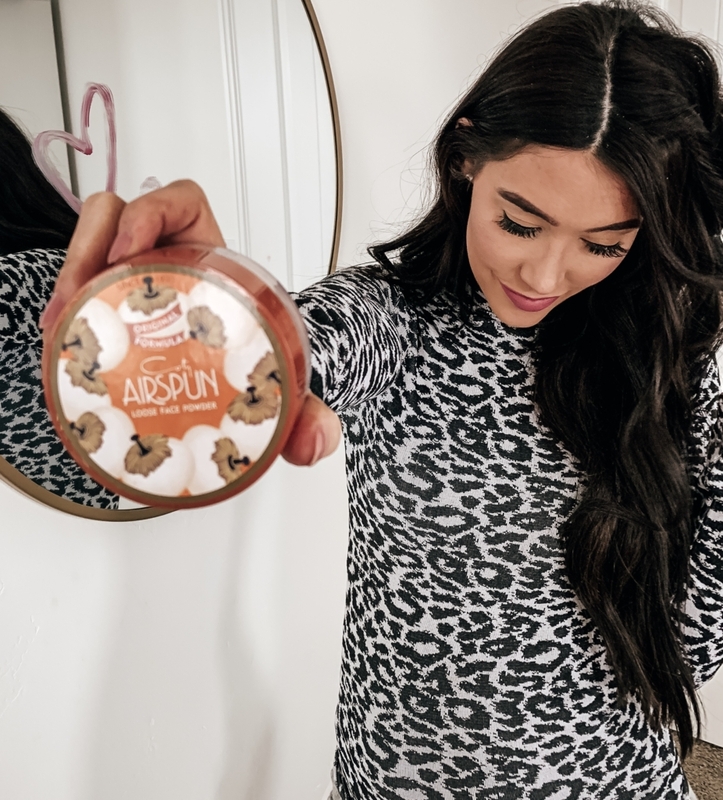 Setting Powder– Talk about heaven in a jar. This powder works wonders for under eyes and setting concealer. You only want to place this powder where you apply concealer and not over your whole entire face. This will dilute your makeup. Mascara– The L’oreal Luminous mascara is amazing. It is a perfect consistency and lasts all day long. I love to apply a few coats of this mascara on my lashes before I apply my false lashes. Blush– Have you ever heard of these Milani baked blushes? They are unreal and it needs to be in every girl’s makeup bag. I also have a previous makeup blog post linked. What NYX Bronzer do you use and shade? What shade of the setting powder do you use?